Sometimes, managing teachers can be more difficult than managing students. 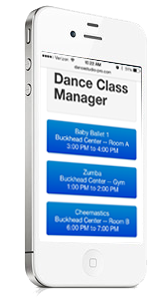 With the Dance Studio Pro software you can make your life a whole lot easier. Want to see the World’s Best Dance Studio Management Software in action?